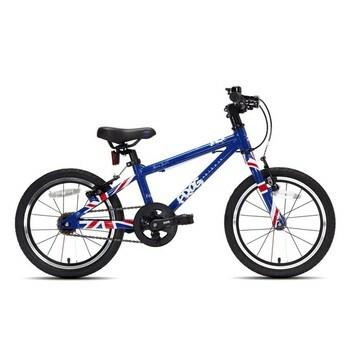 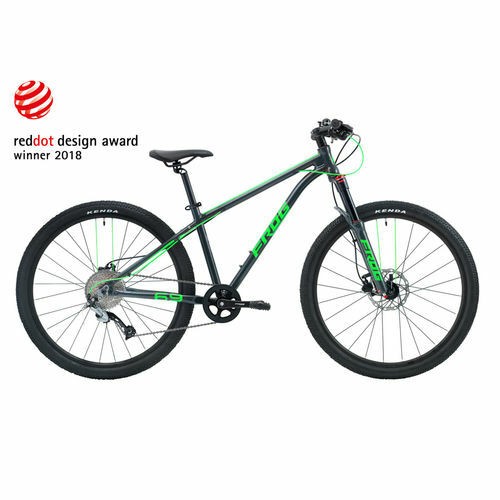 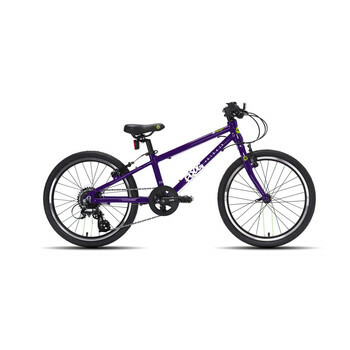 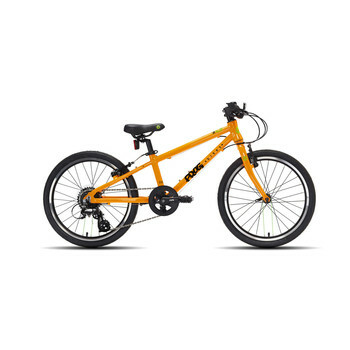 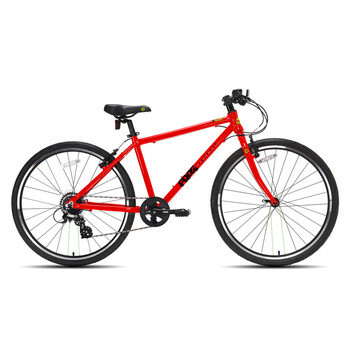 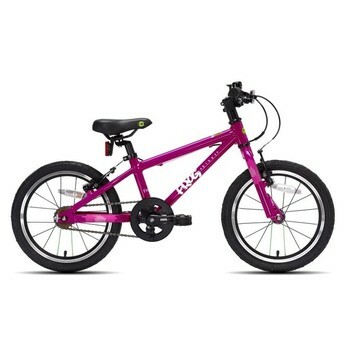 We are a main dealer for Giant, Gt and Frog lightweight kids bikes. 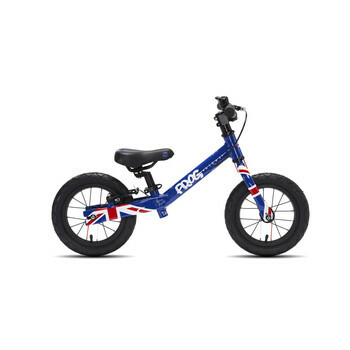 From balance bikes for toddlers to junior offroad bikes, we have a large selection in store. 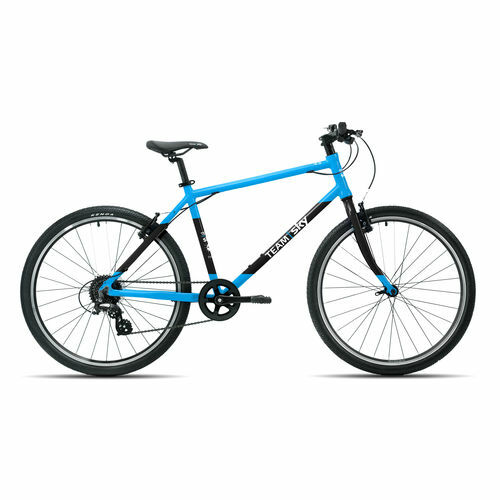 Our staff and highly experienced and helpful. 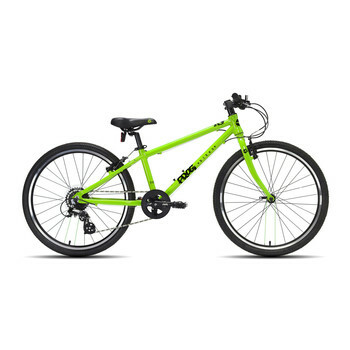 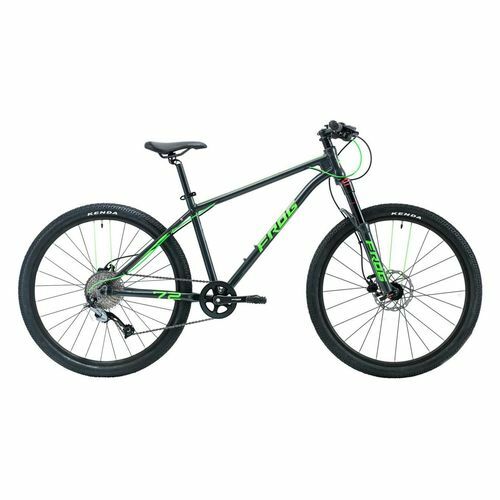 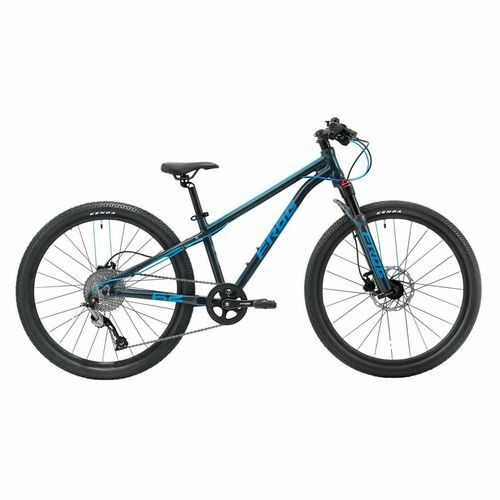 FROG 69 Mountain bike .